There are two colors of half doughnuts, dark or light, though they are nealy the same color as each other. 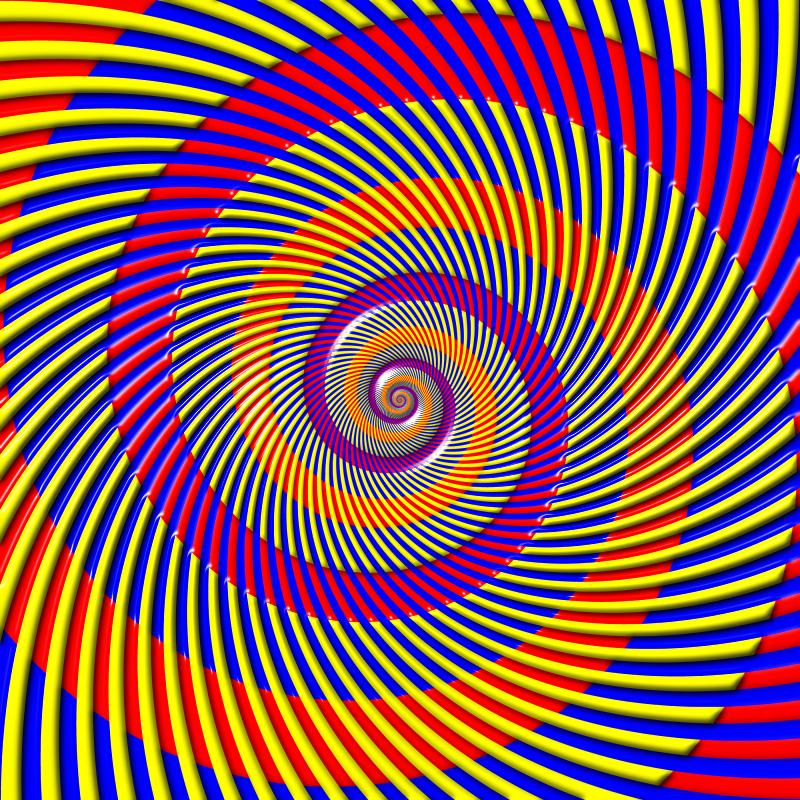 The original illusion is Professor Adelson's modulation of the Koffka ring. 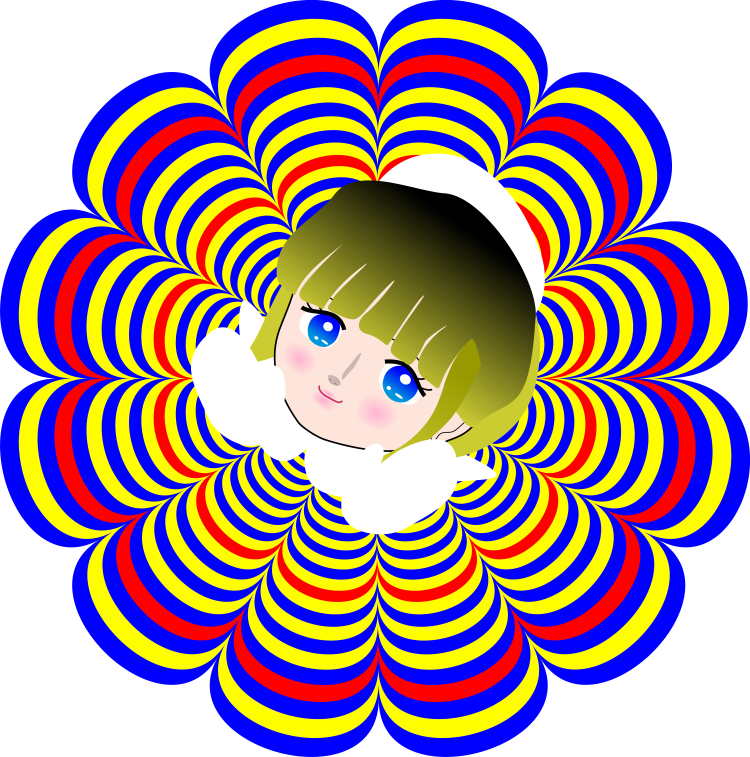 The figure appears to be made up of four kinds of color, but actually there are three. 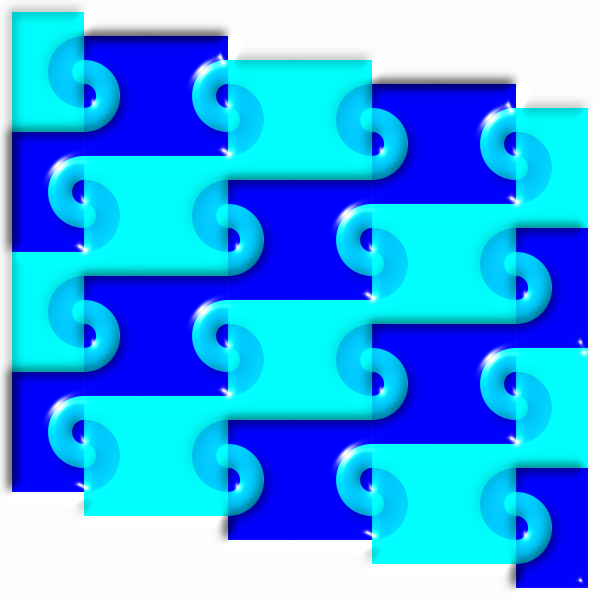 The original illusion is Professor Adelson's modulation of the Koffka ring. There appear to be spirals of two different types of red. Actually, they are identical. There appear light-blue and bluish-green spirals, though they are the same color (R = 0, G = 255, B = 255). The upper half shows a white spiral and a black one in the left image while a yellow spiral and a blue one in the right image. 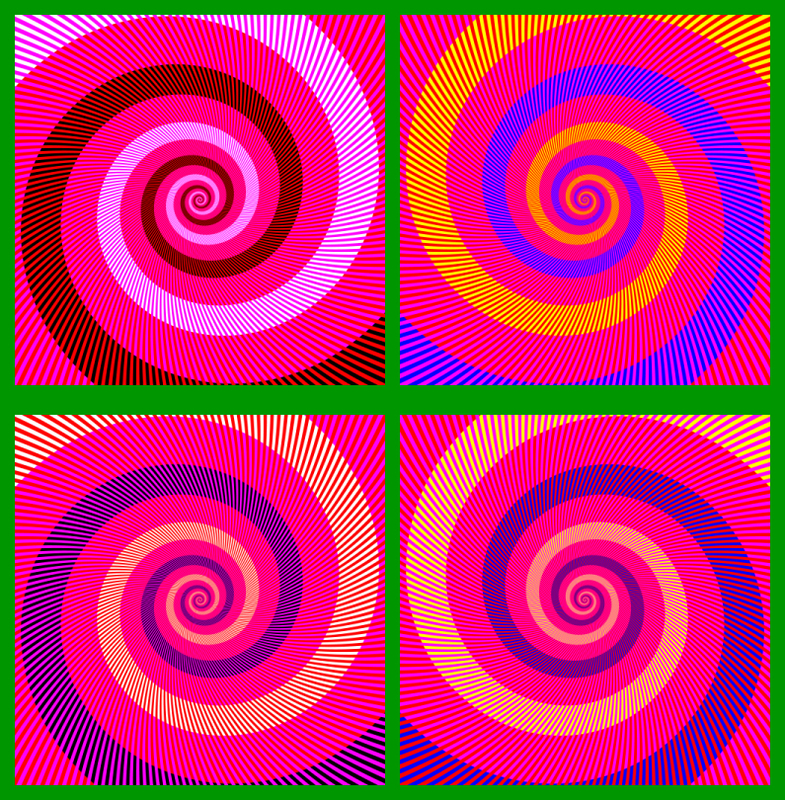 The colors of these spirals are quite the same in the lower half, but the colors appear to be similar between the left spirals and the right ones. That is, white appears to be yellowish and black appears to be bluish in the lower-left image, whereas yellow appears to be less vivid and blue appears to be less vivid in the lower-right image. 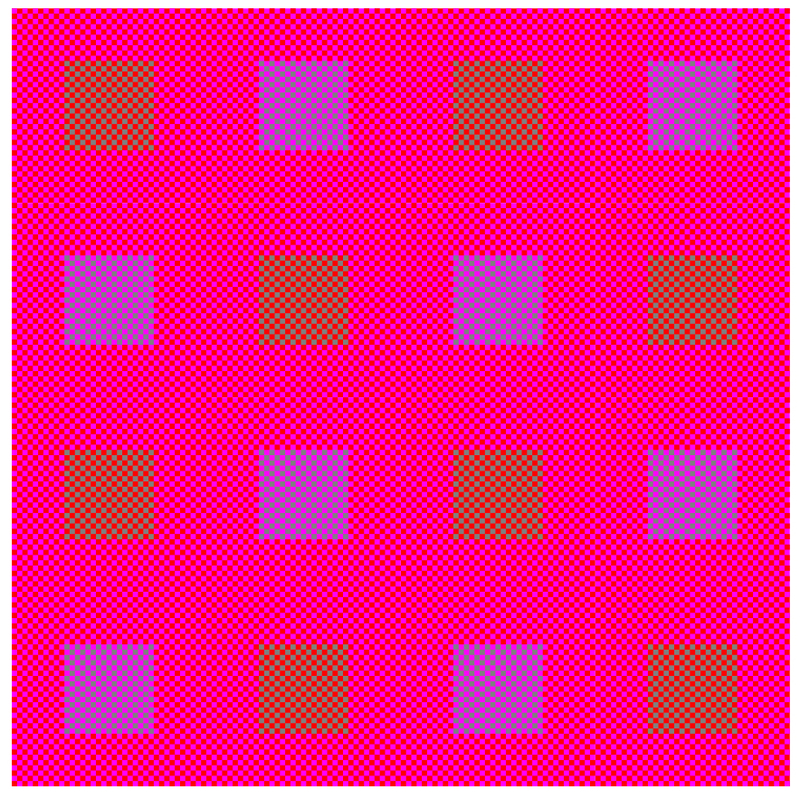 These color effects are based upon the Munker illusion. Moreover, there is a "color-illusion aftereffect". 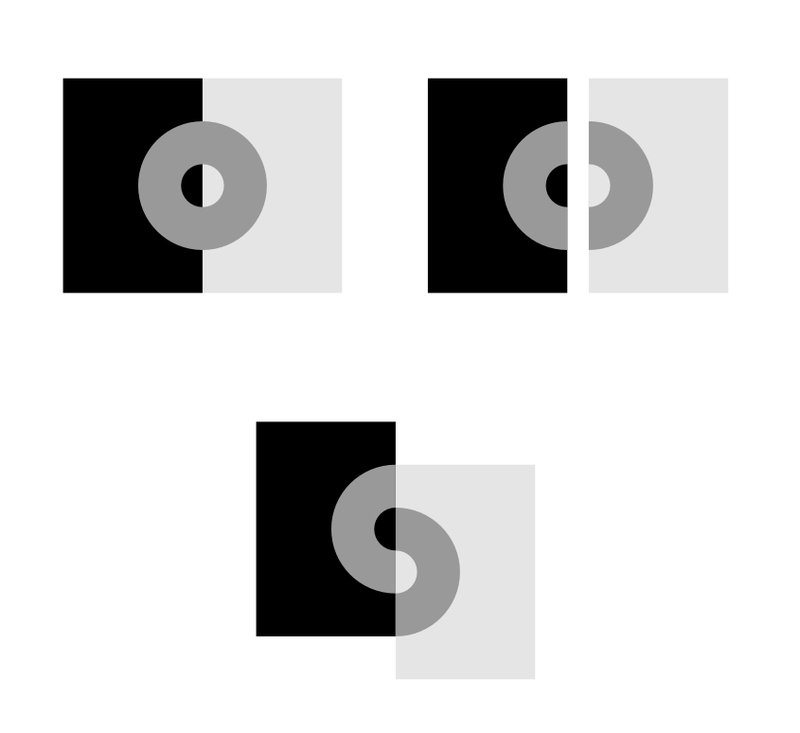 Fixate at a point in the upper half for a while, and look at the corresponding point in the lower half; then the left spirals appear to be more vivid than the right ones though the former are white or black! 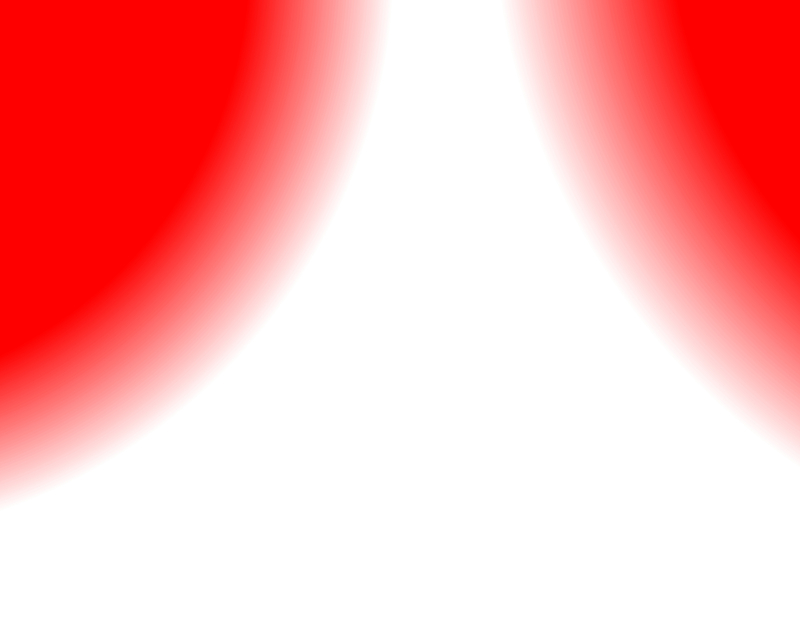 There appear two reds though they are the same red. It appears that there were squares of four colors, though there are two colors (red and green) for squares. 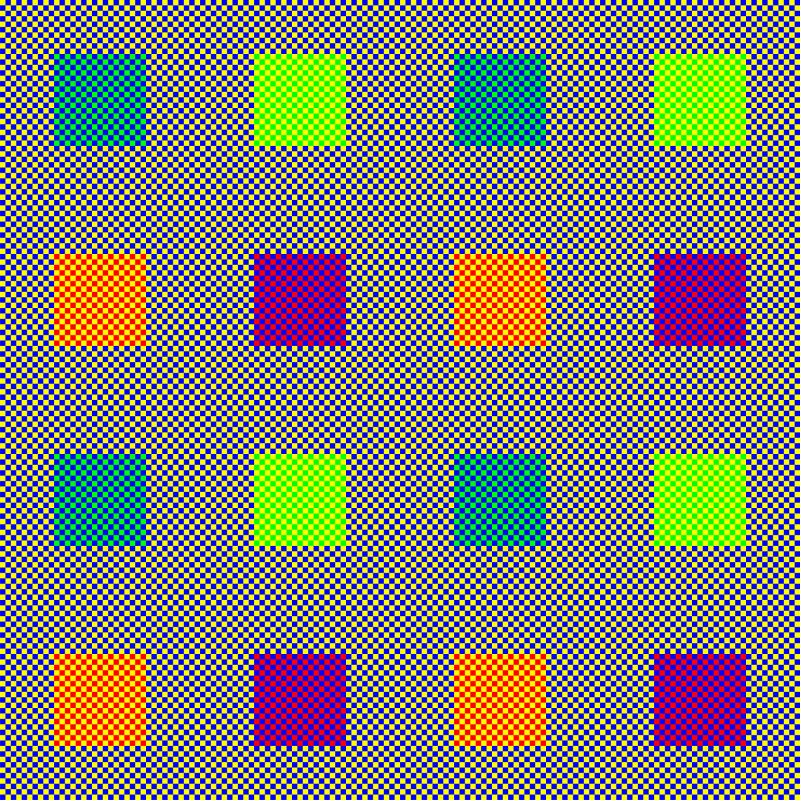 Although the squares are of the same gray, some appear to be tinted green while the others appear to be tinted blue. Both sides of the white road appear to tinted light-blue. In addition, the slope appears to either ascend or discend.